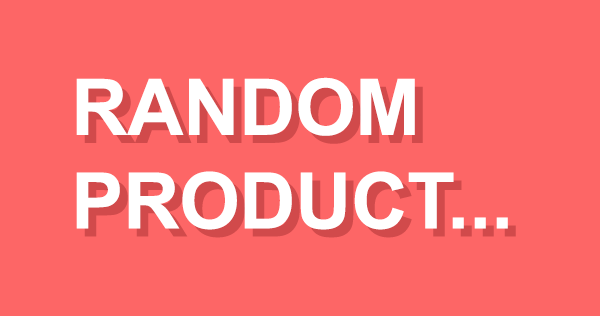 Everyone has their own hangover cure, whether it’s a bacon butty stuffed with paracetamol, a can of full-fat coke under a bridge or a few hand shandies. Unfortunately all of these only cure the immediate symptoms and do nothing to tackle the underlying cause, which is a whole bunch of toxins sloshing about your body like they own the ruddy place. 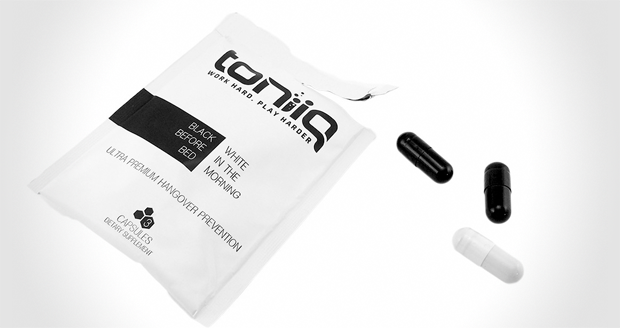 Enter the Toniiq Hangover Prevention containing one ingredient and one ingredient only…cyanide. Only joking, it’s some herb called Lingzhi which is harvested from some of the world’s most remote locations, the evasive little swine. 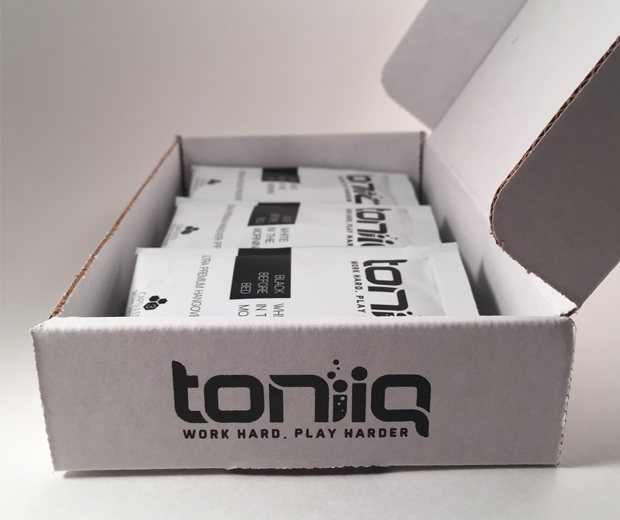 Coming in packs of 6, 12 and 24, these Toniiq pills increase the amount of antioxidants in the body, enhance liver detoxification, stimulate liver regeneration and enhance the body’s immune system. 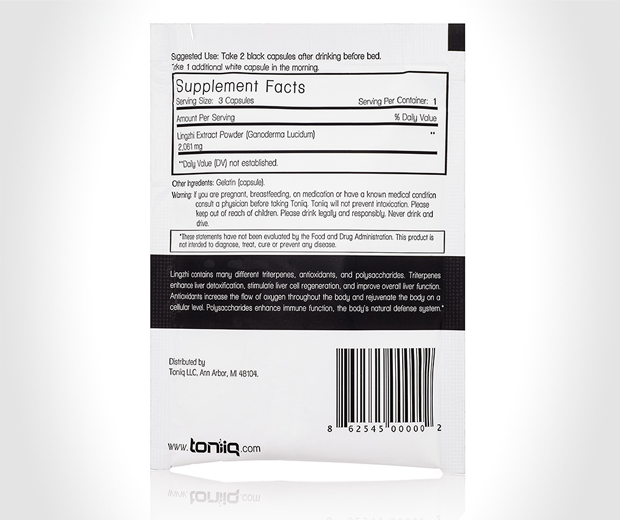 The packs include black pills and white pills that you take at certain times. Like Michael Jackson, it’s black before bed and white in the morning. That kind of makes sense, right?